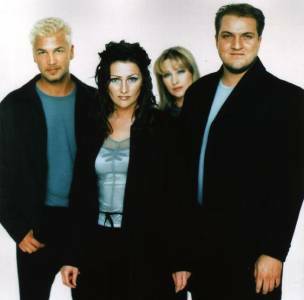 Alejandro sounds a LOT like Ace of Base… I heard they are coming up with a new album, not sure if the line-up of the band is the same though…. ahh…these songs remind me of my college days…. good times. Seriously? Wow, I need to check into that. Thanks for the heads up. Yes, I get fond memories listening to these songs again. Very inventive and cool. Well done, young lady.